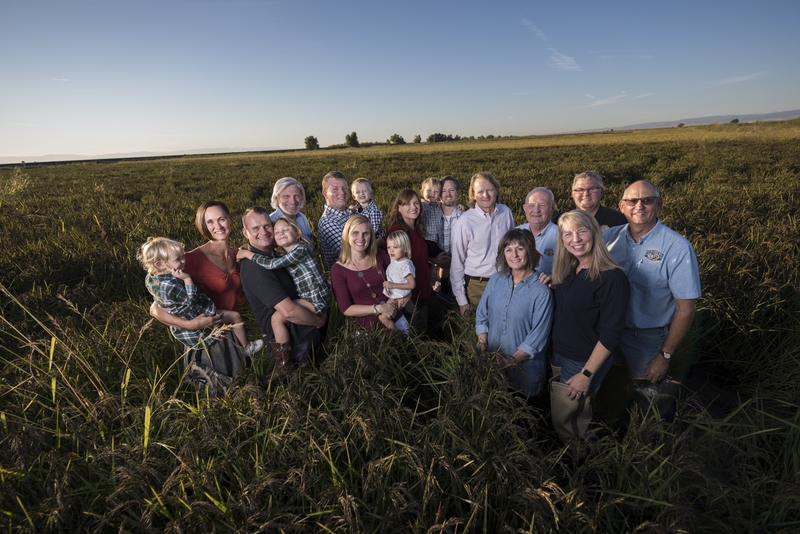 The votes have been tallied, and thanks to our esteemed panel of judges, we’re pleased to announce that this year’s California Leopold Conservation Award recipient is Lundberg Family Farms. Begun in 1937, Lundberg Family Farms is a multi-generation organic rice farm and innovative rice products processor. The family’s proven commitment to sustainable farming methods helps them produce well-known rice products while not just protecting, but improving, the environment for future generations. 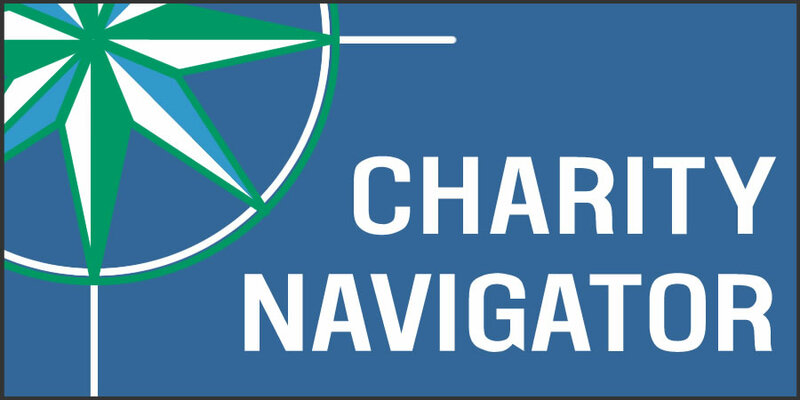 Their pioneering stewardship practices include flooding fields to break down rice stubble instead of burning after harvest – which protects air quality and habitat for millions of migrating waterfowl each winter – planting cover crops, rotating crops and natural pest control. The Lundbergs are also well-known for rescuing duck eggs ahead of harvest and releasing the ducklings back into the wild – saving more than 30,000 ducks to date! 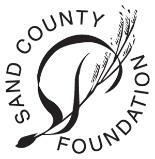 Sand County Foundation created the Leopold Conservation Award to inspire American landowners by recognizing exceptional farmers, ranchers and foresters. The prestigious award, named in honor of renowned conservationist Aldo Leopold, is given in 14 states. The award is presented annually by Sand County Foundation, Sustainable Conservation and the California Farm Bureau Federation. Lundberg Family Farms (Butte County) will receive $10,000 and a crystal depicting Aldo Leopold at the California Farm Bureau convention in San Diego, December 5. And, with last year’s California finalist, the award celebrated its 100th recipient! 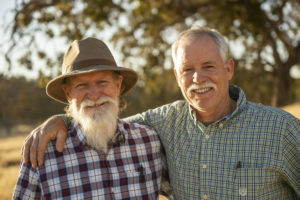 Rominger Brothers Farm (Yolo County) is a diversified farm and ranch that has made significant habitat improvements. 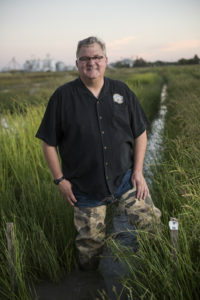 This includes planting miles of hedgerows to benefit important pollinators like bees, restoring over 5,000 feet of stream corridors to connect riparian areas and wetlands to aid a variety of species, and managing irrigation water on their rice fields to boost declining shorebird populations. Sweet Haven Dairy (Fresno County) is a pioneer in irrigation water management and conservation tillage. 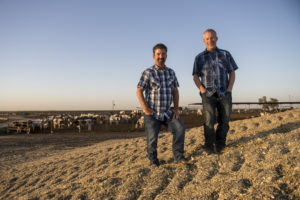 By using water sensors and underground drip irrigation systems rather than field flooding to grow cattle feed, the dairy has reduced water use by 50%. Conservation tillage reduces tractor passes across the fields, improving air quality in the area. The Leopold Conservation Award is made possible thanks to generous contributions from American AgCredit, Farm Credit West, The Harvey L. & Maud S. Sorenson Foundation, The Nature Conservancy and California Leopold Conservation Award alumni. Sustainable Conservation helps California thrive by uniting people to solve the toughest challenges facing the state’s land, air and water. Since 1993, it has brought together business, landowners and government to steward the resources that all Californians depend on in ways that make economic sense. Sustainable Conservation believes common ground is California’s most important resource.